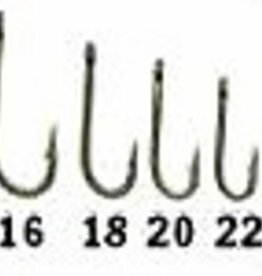 The 060 is a 1X strong nymph hook which is perfect for most mayfly and emerger patterns. 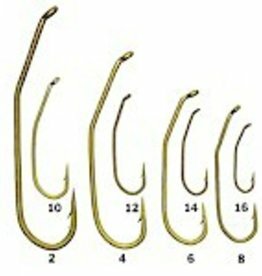 A standard wet fly hook, the 070's light wire makes it a good choice for floating nymphs, emerger and wet fly patterns. 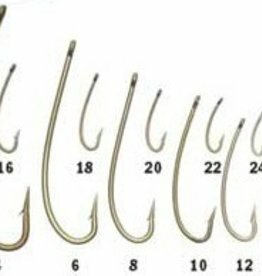 The 300 in one eye length longer than the 305 and is the choice for longer bodied dries of nymphs. 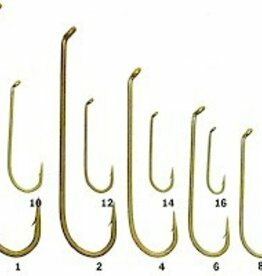 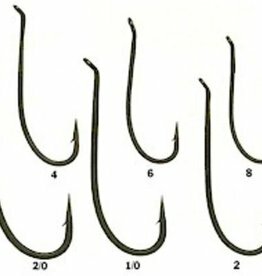 The 700 is the standard hook for streamers, woolly buggers, nymphs and other long bodied patterns. 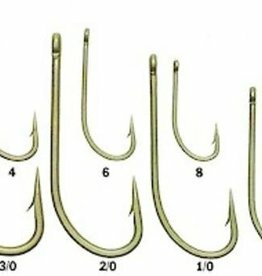 The 899 is a traditional Salmon/Steelhead hook. 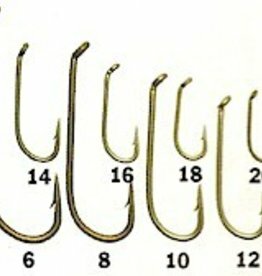 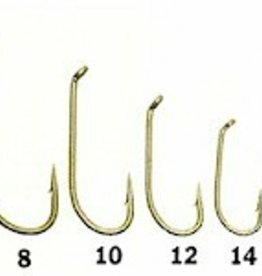 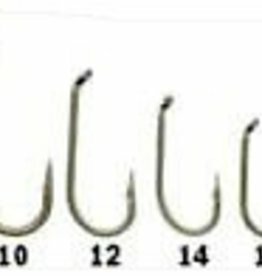 It is also a good hook for wet flies and streamers. 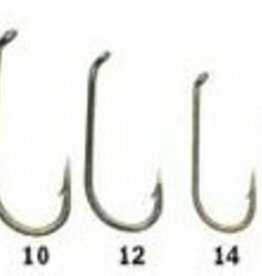 A strong all purpose stainless steel saltwater hook.